Legendary rock band The Sweet shot to the top of the charts in the 1970s with such hits as “Ballroom Blitz,” “Fox on the Run” and MORE! 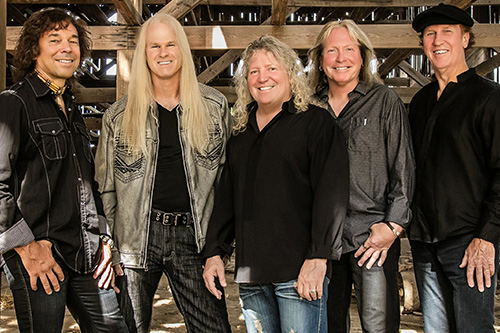 Head East has long set the standard for authentic, full-vocal, goodtime rock harmonies that few bands can equal. A band puts on a concert – Hairball puts on an event! Hairball is a Rock & Roll experience you won’t soon forget. Platinum is a kerosene infused fast paced tribute to the hottest female singer in country music today Miranda Lambert. This Modern Country Band brings the party in true Nashville Fashion each and every time! Hailing from the Quad Cities, provides a high energy performance, faithfully replicating the music of AC/DC! 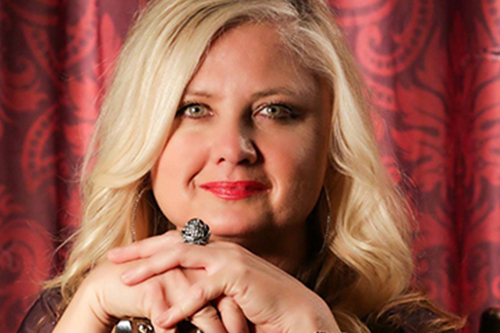 Sena Ehrhardt continues to rank among the very best and most versatile of current blues vocalists. HOLD ON covers five decades of hits from different genres & delivers something for everyone! This production is a tribute to the late great Johnny Cash & June Carter Cash's musical legacy. 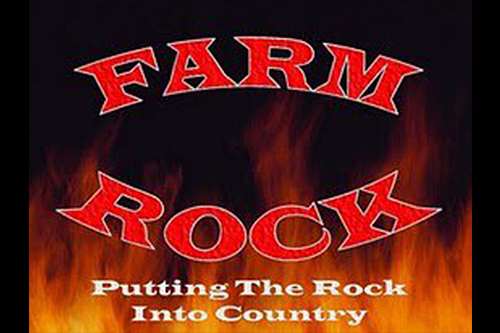 Farm Rock is the hottest country/rock band in the state of Iowa come join the party! From drum, guitar, bass, and keyboard solos, to all your favorite party dance songs, you are certain to become and immediate fan! 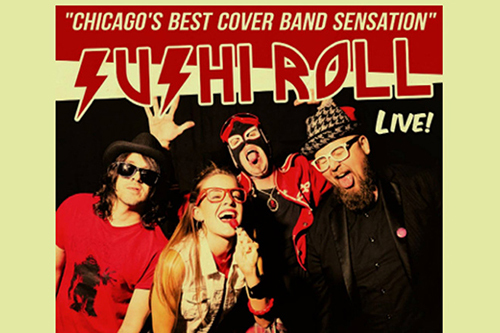 Sushi Roll is made up of one part driving rock band, one part light-hearted pop, and one part over-the-top theatrical verve! 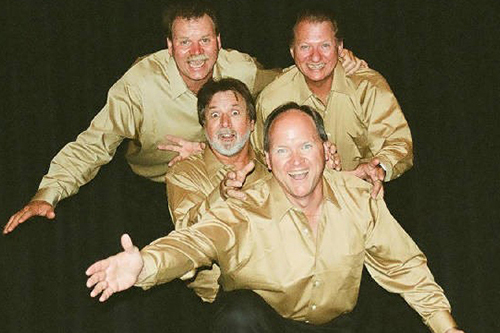 The Fortunate Sons are a Creedence Clearwater Revival tribute band formed to bring the ultimate CCR experience to the stage. With loud guitars, thundering drums, and high-energy stage antics, Bad Authority delivers a powerful and explosive show. Cole Allen is without a doubt one of the most exciting up-and-coming singer/guitarist/songwriters of contemporary blues and rock music. 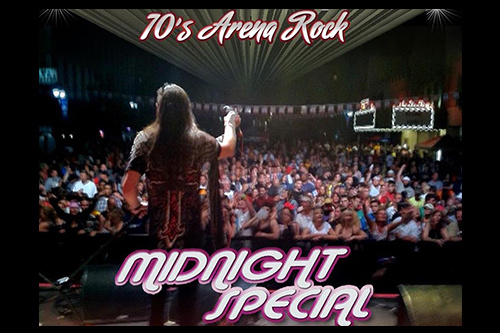 Featuring the hits of Bon Jovi, Boston, Journey, Styx ,REO Speedwagon AND NOW ADDED Def Leppard. 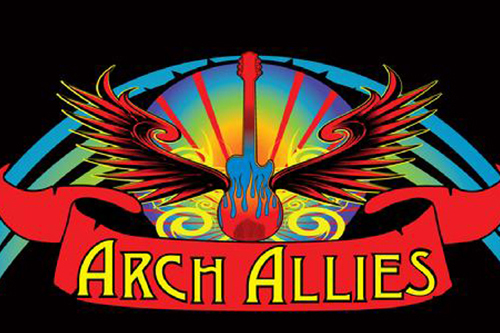 Featuring the Music of: Led Zeppelin * Pink Floyd * Deep Purple * Boston * Styx * Journey * and more! 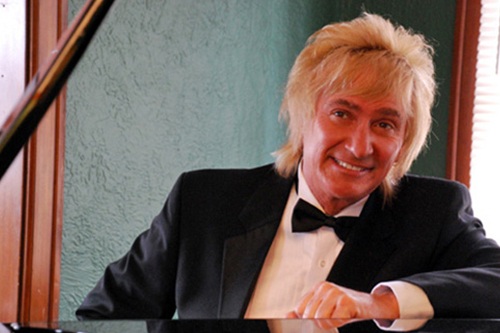 Steve has the look, the moves, and the sound of Rod Stewart. Featuring: Stacey Blades, Oz Fox, , Sean McNabb, Jeff Duncan, Jimmy D'anda, Blas Elias and Kris Vox formerly of Hairball. 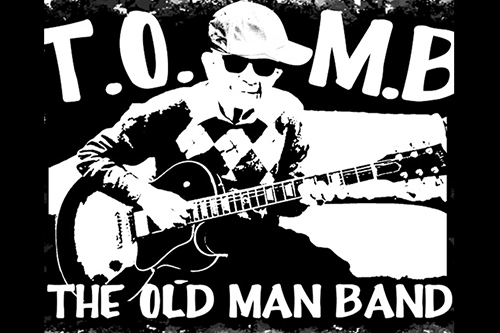 Recognized members playing everything from Motown To Journey...If it's been a hit We play it!! Festivals, Clibs Casino's are our specialty. 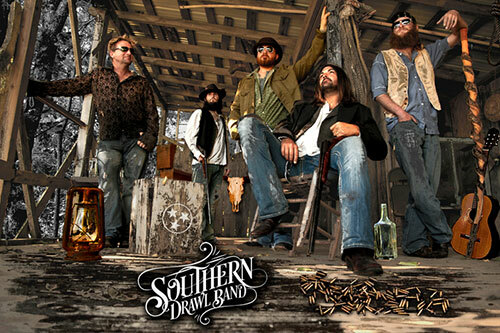 "Southern Rockin' Country music with a twist of lime distilled in the backwoods of Tennessee." Variety show featuring music, dance and impersonators. 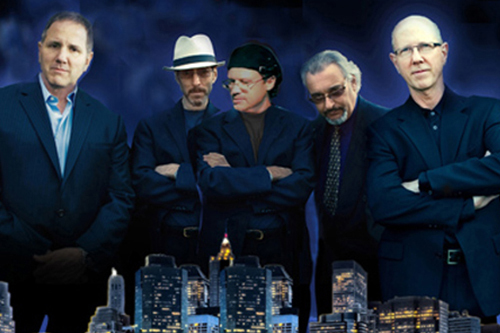 A high energy show of classic Top 40 hits backed by incredible showmanship and musicianship. Zowie Bowie is the #1 High Energy Nightclub concert in the country. 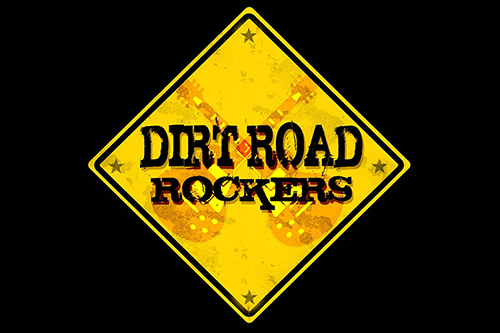 Playing new Current High Energy Country and 80's/90's rock! Menace has open'd shows for Slaughter, Quiet Riot, Great White, Autograph, Lita Ford, L.A. Guns, Brett Michales, Bang Tango, Faster Pussycat and Bullet Boys. Playing all types of music from rock to country to rock a Billy.